The word “sensei” is formed of two kanji: SEN and SEI. In a literary sense, it is formed of two words. SEN: Already, former, precedence, future, the place to go, direction, peak, first, power, wit. SEİ: Life, live, keep (someone / something) alive, use, carry a child, be born, clean. Based on the paragraph above, when the word sensei translated into English in a BUDO sense, it means master. It is the understanding the significance behind these words that matters. For those who are aware, grow up in BUDO discipline, it is not an ordinary word. It is a title which is reverenced and respected. It represents someone who is knowledgeable, humble and solid. A sensei leads the people around him and serves to humanity. It is one of the greatest titles in BUDO that one can achieve. 2 Mart 1933 de Osaka- Japonya’da doğdu. Soyu Japonya’nın asil ailelelerinden gelen Tamura’nın babası da kendo ustasıydı. Nobuyoshi Tamura 1953 yılında Aikikai Hombu Dojo’ya Morihei Ueshiba’nın uchi-deshi’si olarak katıldı. O-sensei’nin en iyi öğrencisi olan Nobuyoshi Tamura, kurucunun pek çok gösterisinde kendisine eşlik etti. 1964’de Aikikai’nin resmi temsilcisi olarak Fransa’ya yerleşti. Kendisi Milletlerarası Aikido Federasyonu’nun (IAF) kurucusu olup, Teknik Yüksek Konseyi (Superior Concil) temsilciliğini yaptı. Fransız Aikido Federasyonu milli teknik danışmanı olan Tamura Sensei dünyanın en yüksek Aikido ustası sayılmaktadır. 65 yıldır disiplin sanatlarını (Budo) çalışan Tamura Shihan, aynı zamanda pek çok ülkenin de güvenlik kuvvetlerinin teknik eğitmenliğini yapmıştır. Nebi VURAL was born on September 29th, 1951 in Çıldır / Turkey and has started training martial arts at the age of 15. He has devoted himself to the teachings of Nobuyoshi TAMURA Shihan, whom he has met in 1973 in France, where he went in order to pursue his higher education. Nebi VURAL Sensei was in close contact with Japanese masters, moreover being a hard-working student, profoundly attached to his Master, Nebi VURAL Sensei is known as a perfect follower and serves an example of loyalty. 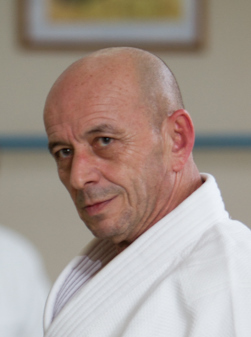 Along with being the Technical Director of Turkey Aikido and Budo Federation, Nebi VURAL is also a Technical Advisor of Aikido Federations in many countries. 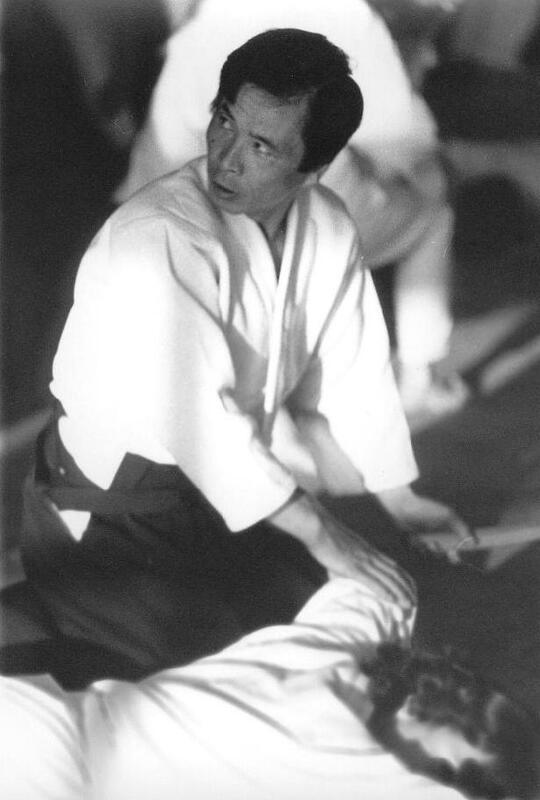 His most important duty is to train Aikido instructors. He has been giving seminars in different countries of Europe and Asia each week, for many years now. He is the founder and the technical director of Eurasia Aikido Organization.